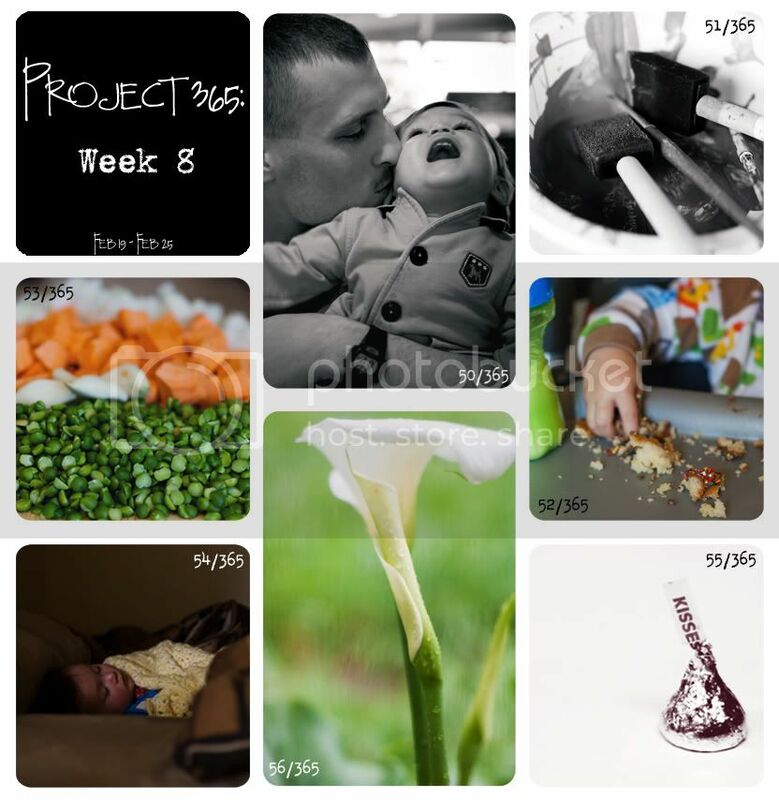 Lots of great photos this week! Love the ingredients for the soup and the lily. Day 54 is really sweet too. Love the colors of the split peas! I love daddy's picture. A new follower. Hmm.. the split pea soup sounds yummy. Wonderful photos. I love them all, especially 50, 55 & 56. Thanks for linking up. Can you please share that split pea soup recipe. I would love to make that. Sweet potatoes? I never would have thought! still loving your photos! The lily is a great shot! These are awesome. Poor kiddo, but that's so sweet that he wants his momma. Definitely good to remember these days when he's all grown up.